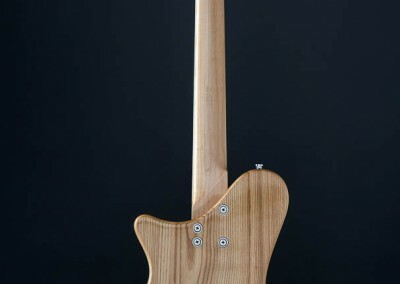 The neck I made from the maple wood given to me personally by Estonia’s most renowned violin master, Aaro Altpere. 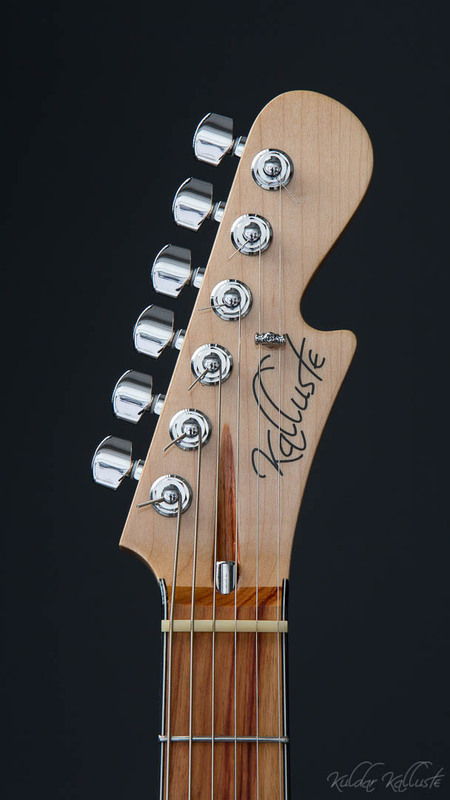 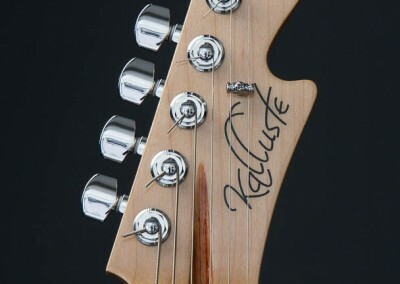 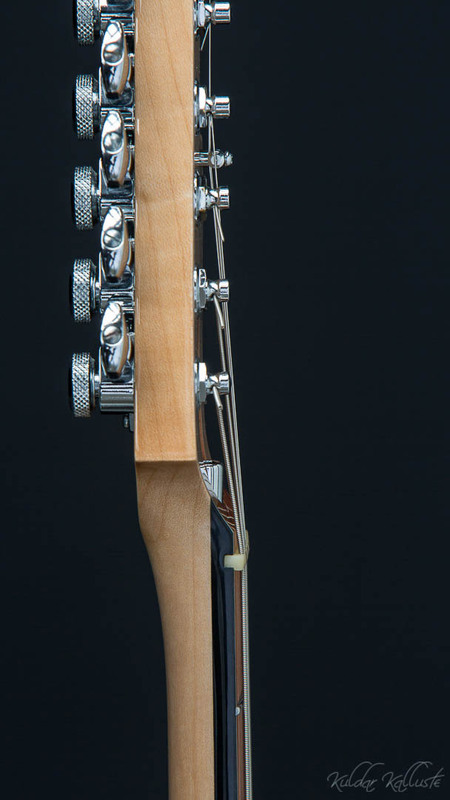 The fretboard is lovingly crafted from 100 year old rosewood which I managed to secure in St. Petersburg back in 1985! 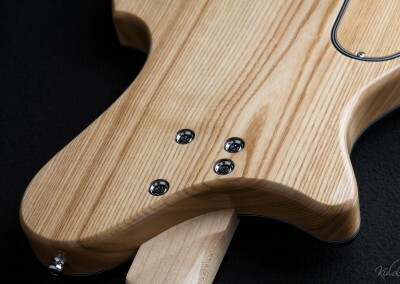 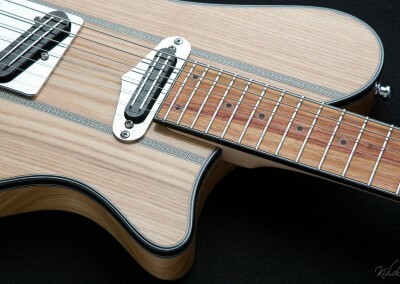 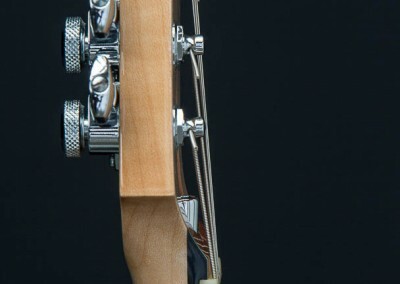 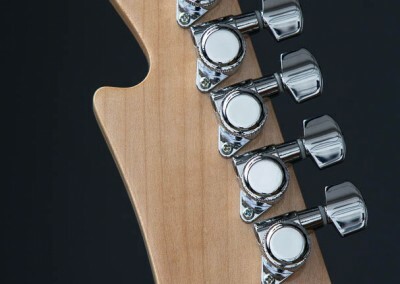 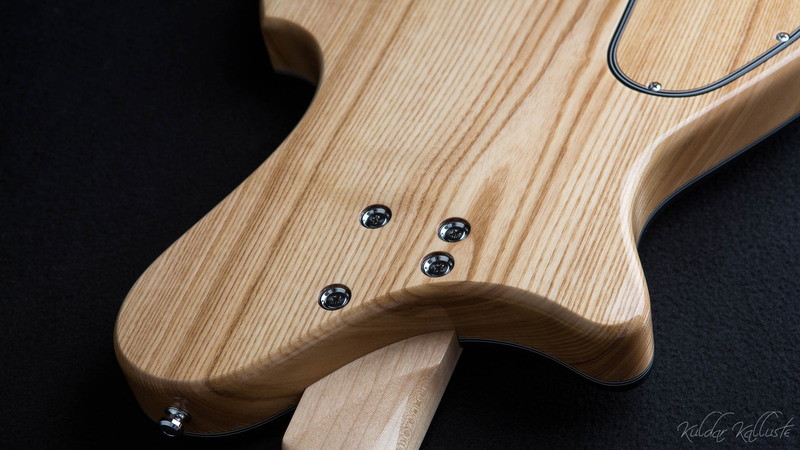 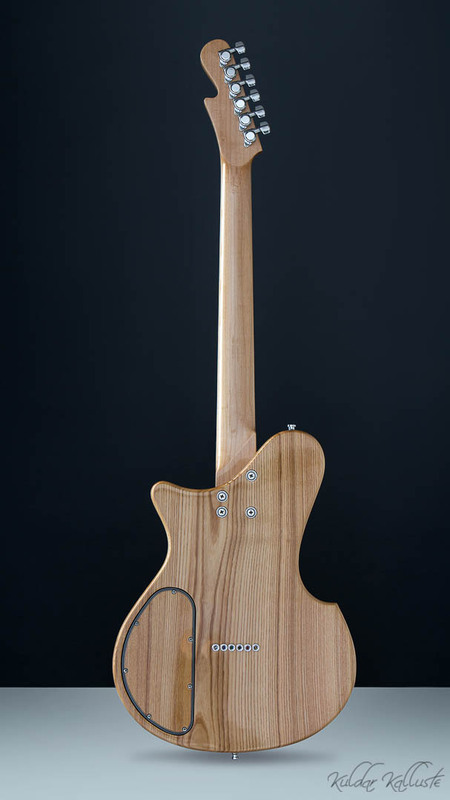 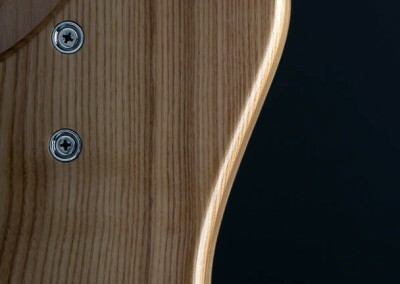 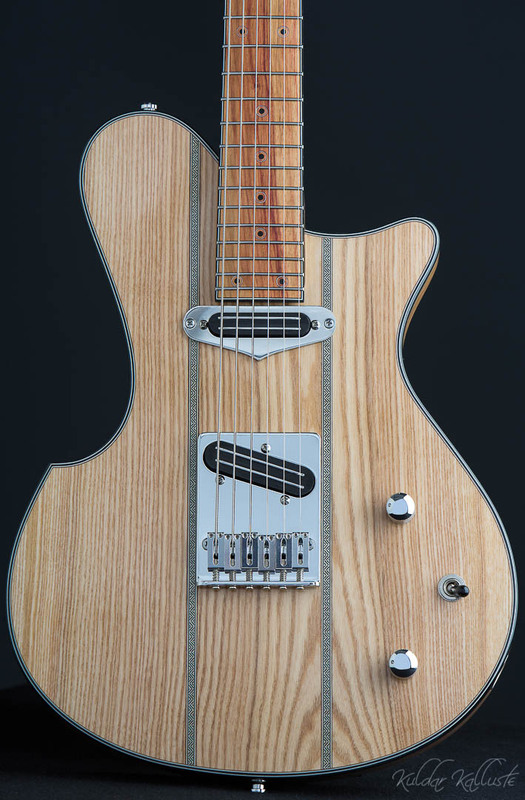 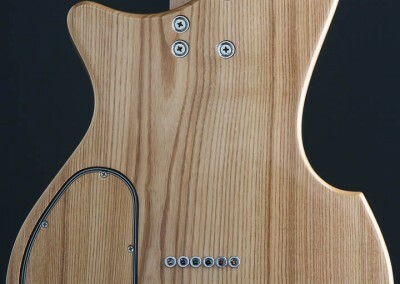 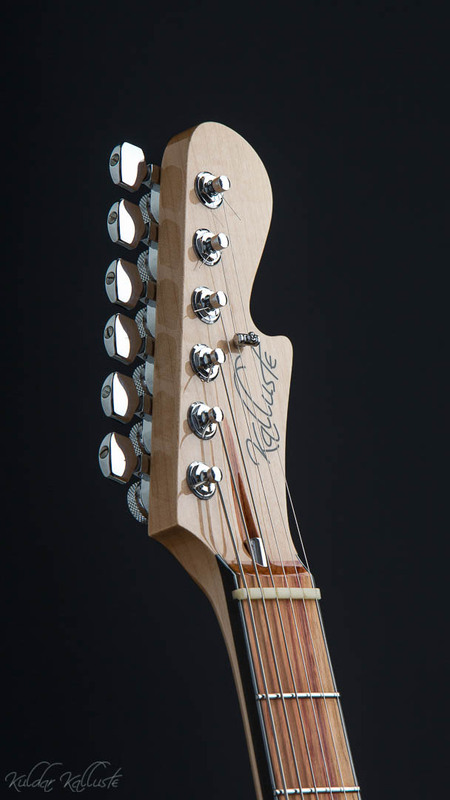 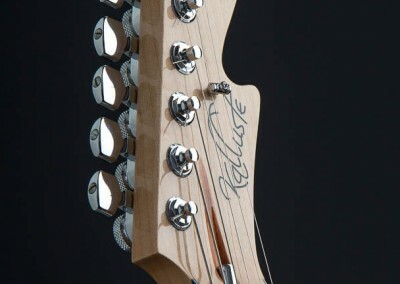 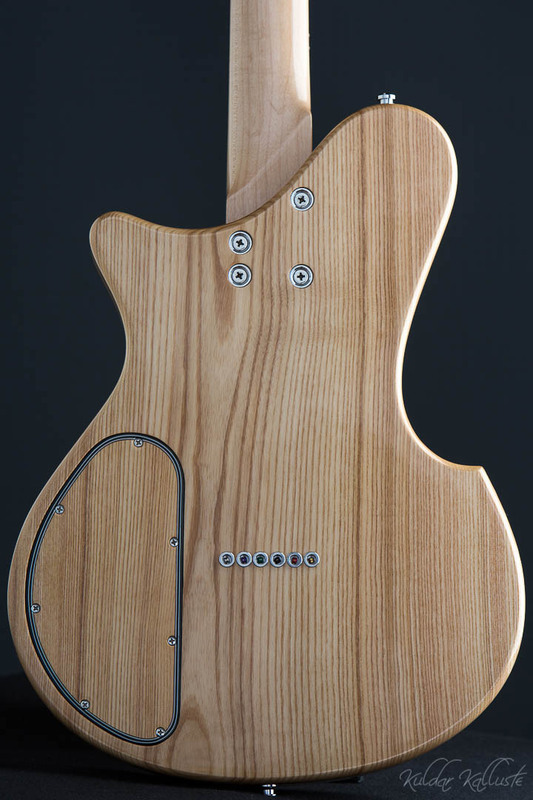 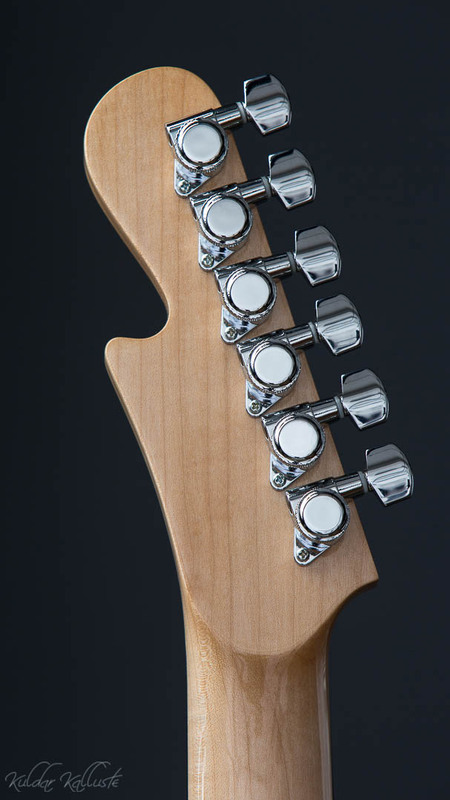 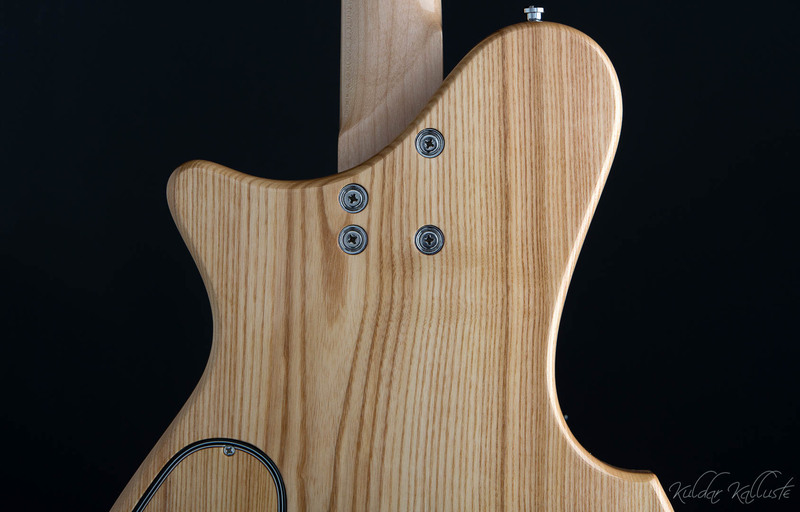 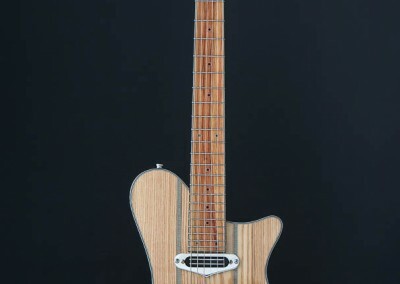 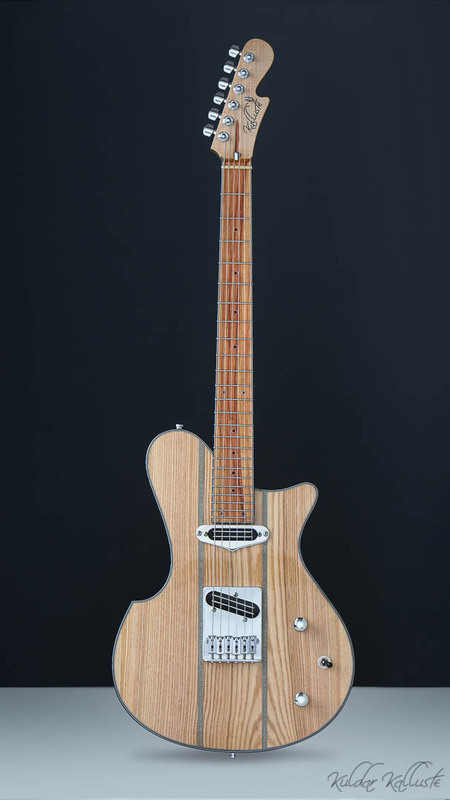 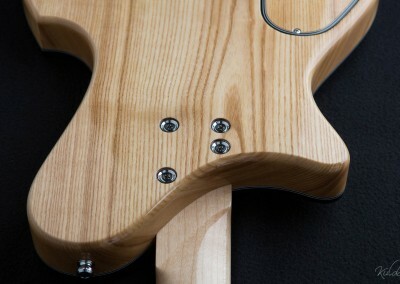 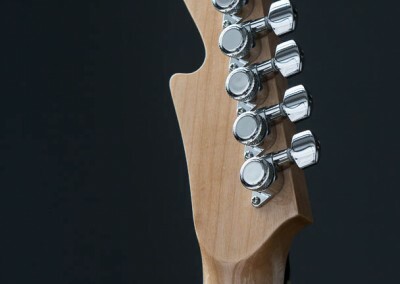 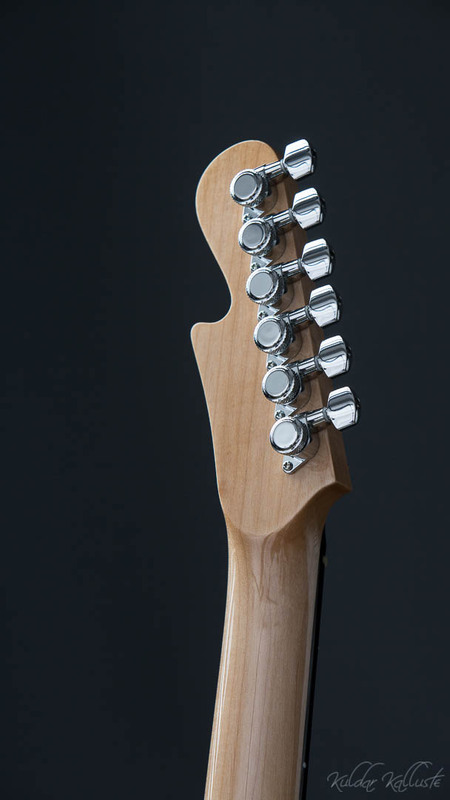 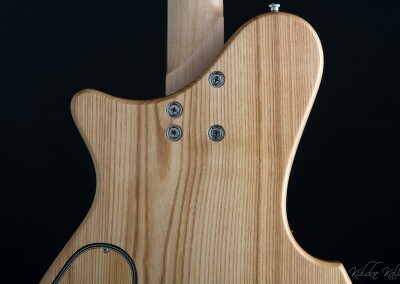 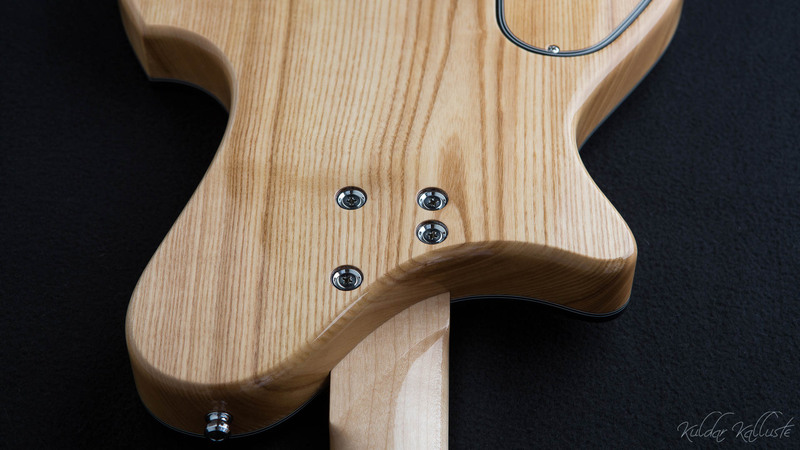 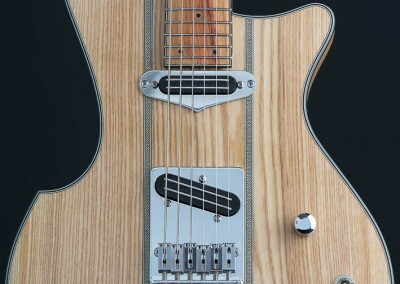 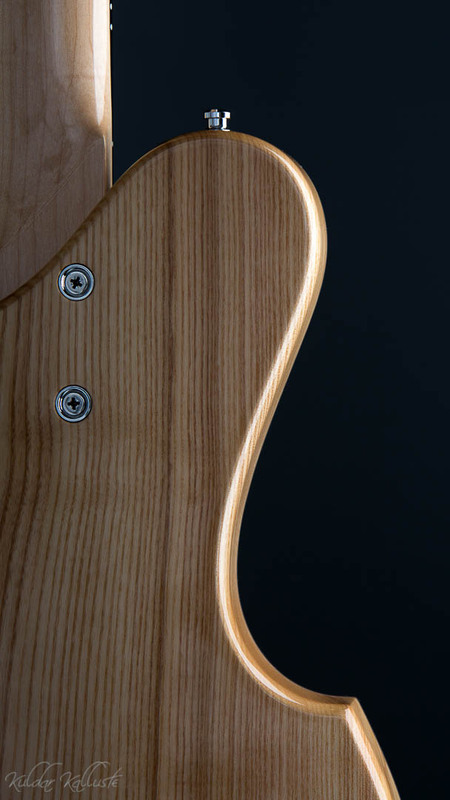 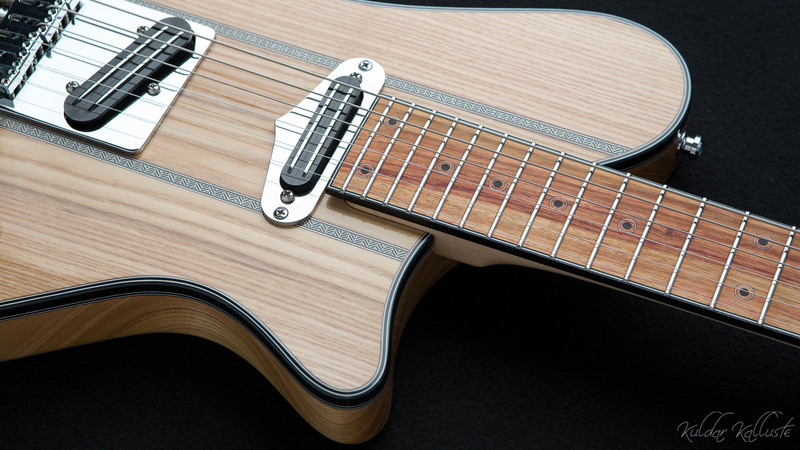 This guitar by nature and design has a distinct country sound.